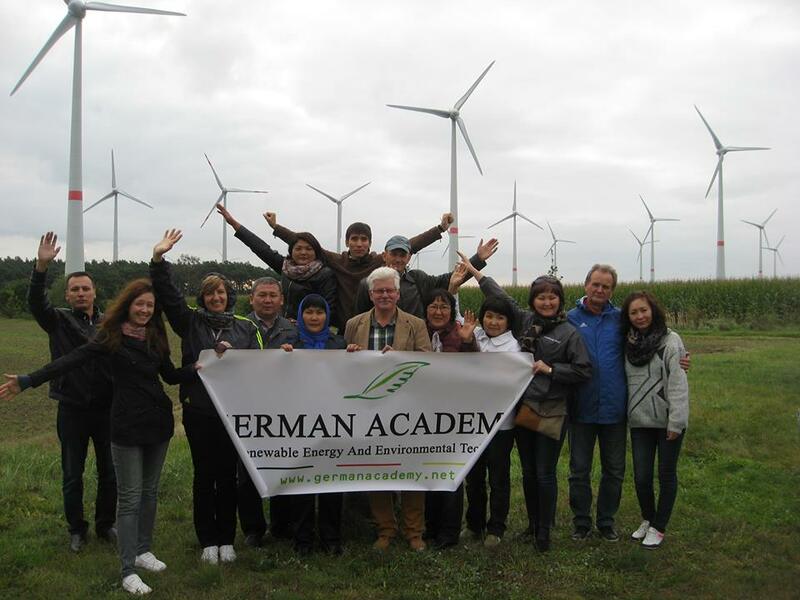 Is one of the most active and top competitors in the field of renewable energy education and training, both locally in Europe and worldwide. We offer an extensive range of programs (i.e. 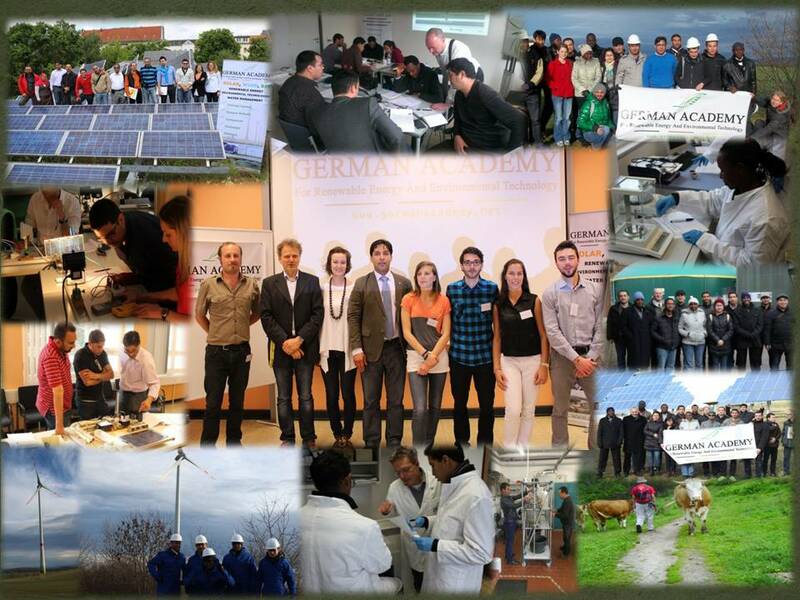 seminars, workshops, international conferences, courses, and trainings), in the fields of renewable energies, energy efficiency and sustainability, environmental technology and water management, treatment and use. 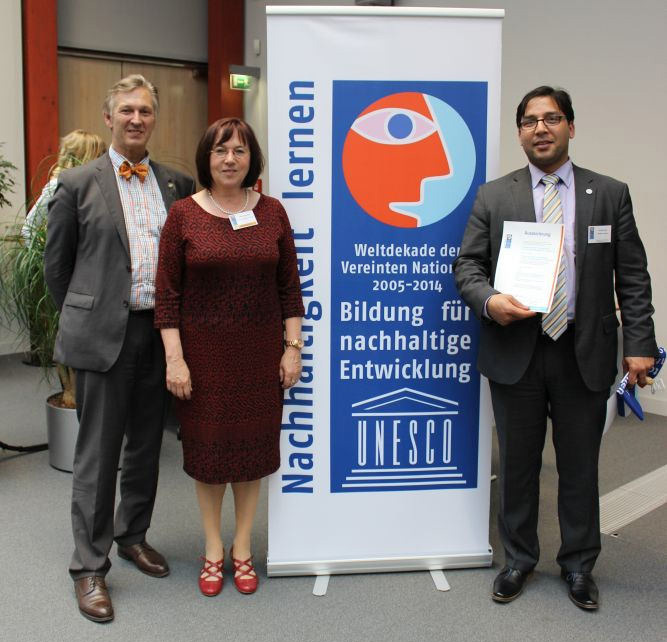 In order to provide the best overall experience, we organize our courses in cooperation with highly ranked experts in various German and international universities, leading research institutes, as well as world renowned companies; attracting participants worldwide. 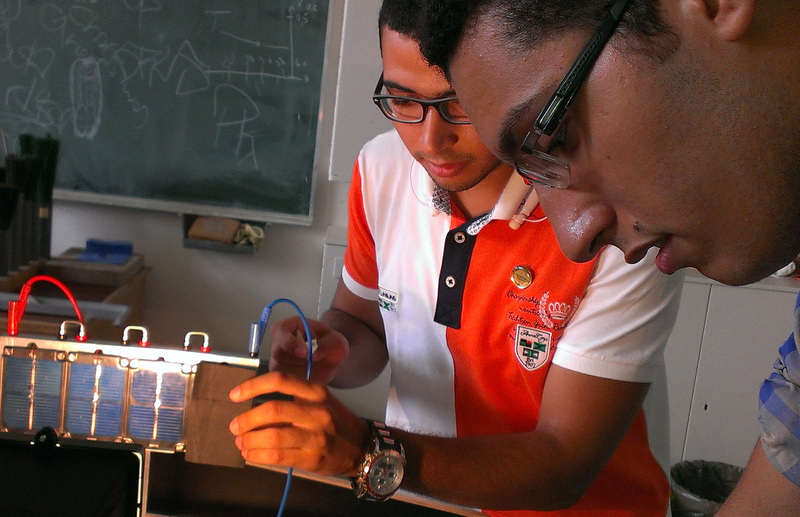 Is to train participants to become experts in the sectors of renewable energy and environmental technology. 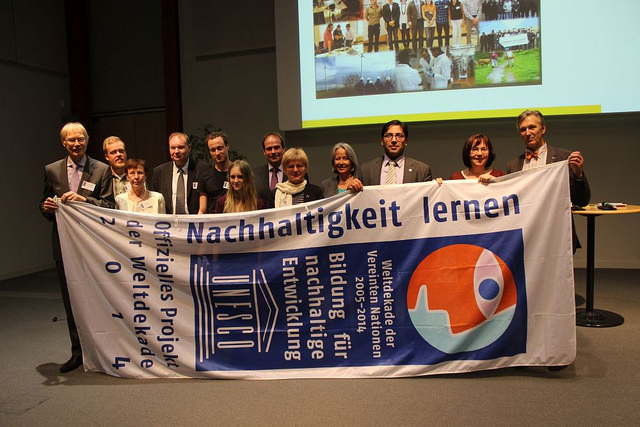 Our programs are organized either in Germany, one of the most advanced countries in engineering technologies, or in our partner institutions which are located throughout the world. All of our programs are characterized by both theoretical and practical aspects in order to meet the demands of highly ranked employers in the “green” economy. We strongly emphasis the practical aspects of our program(s) through exercises, simulations, and site tours. 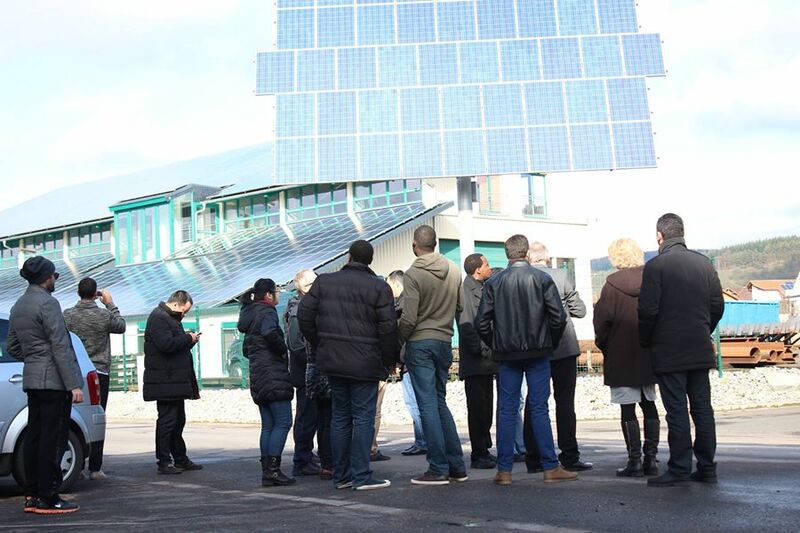 Visits to German companies and projects in the field of renewable energy are also included, to enable participants to discuss their topics of interest with experts, manufacturers, and business partners. Theoretical aspects of our program include lectures and presentations. In addition to these aspects of our program, we have highly rated and reliable contacts within Middle Eastern, African, and European countries. This allows our participants the chance to collaborate and make future partnerships during their time in the program. As a training provider and what makes us stand out among others, is that our vastly distinguished programs are ranked among the top, internationally. Together with our highly ranked international partners in the field of renewable energy, we work to design programs that are fit to our participants and that will provide the best experience and overall knowledge among renewable energy programs offered worldwide. Our international partners currently include highly ranked universities, institutes, and international companies of engineering science, research, education management, and business administration. 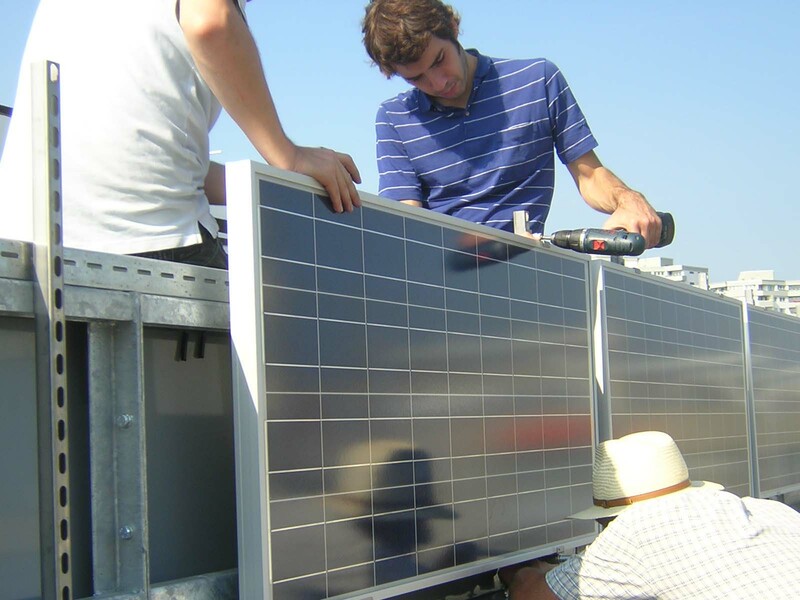 Whether you are a beginner or an expert in the renewable energy field, we can offer the right course for you! Berlin - An exciting place to study! Our office is located in Berlin, a city of contrast and fusion where East meets West, history meets future, and arts meet underground. 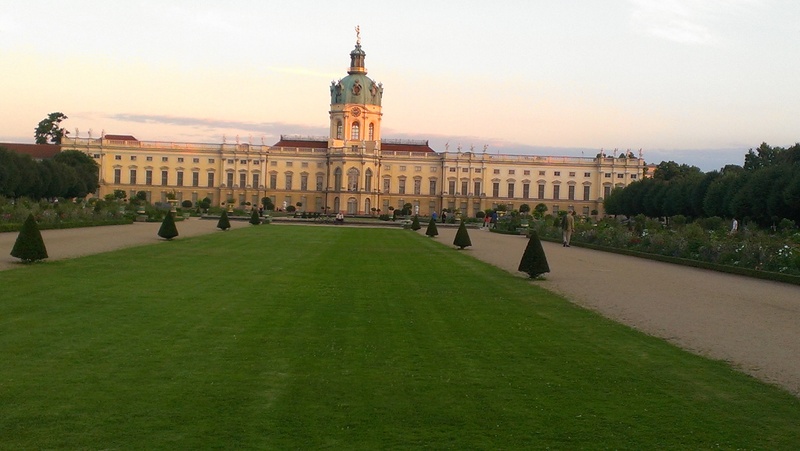 But Berlin is not only a great city to learn about cultures and arts, it is also a major center for politics, international relations, and high technology. 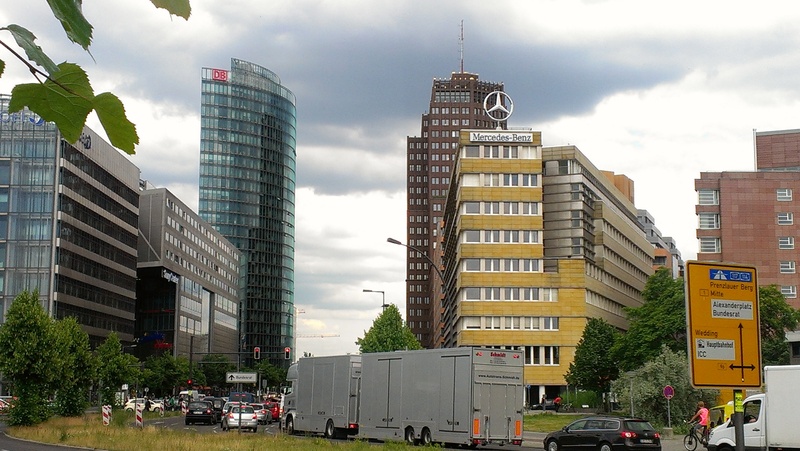 Indeed, Berlin is home to some of the leading high technology companies in Germany and in the world. Due to its political, cultural, historical, and technological importance, thousands of students come to Berlin every year and enjoy its unique cultural vibrancy, sizzling creativity and raw charm. 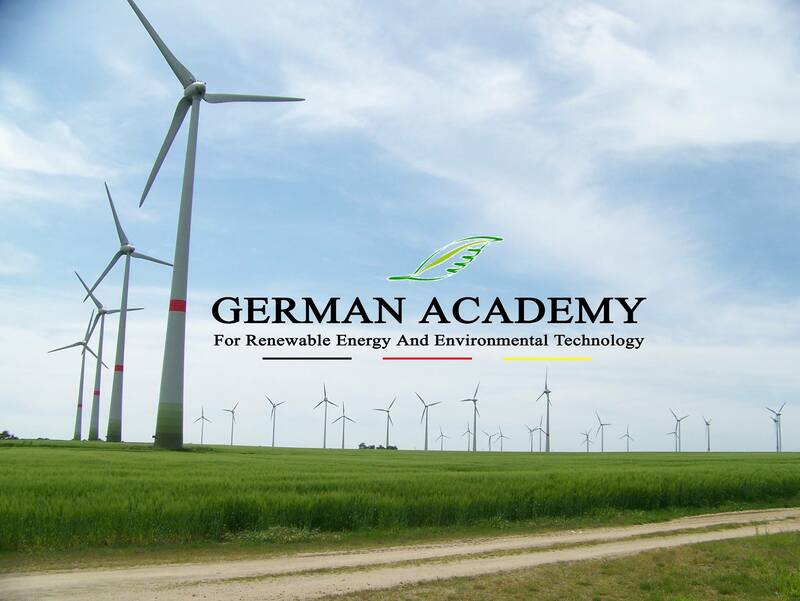 With the German Academy for Renewable Energy and Environmental Technologyorganizing various field trips, participants will be able to explore the German capital, enjoy Berlin’s museums, theaters, clubs and a range of other recreational offerings.